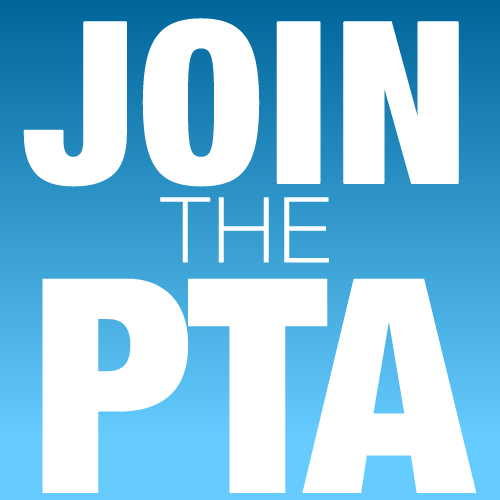 Membership in PTA is open to anyone who wants to be involved and make a difference for the education, health, and welfare of children and youth. Research shows that family engagement advances children’s learning and growth, increases student achievement and positively impacts school improvement efforts. Students with engaged parents are more likely to earn higher grades, attend school regularly, have better social skills and have higher graduation rates. 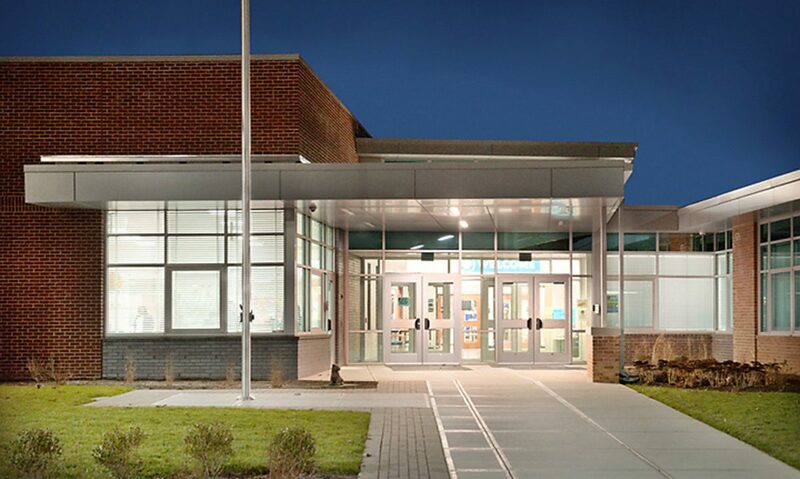 Family engagement and our PTA’s fun and enriching programs make up a huge part of PTA’s mission.